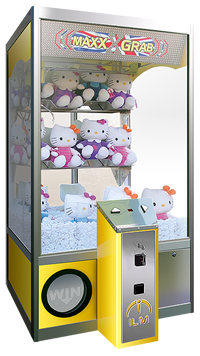 Teddy Bear Grab Cranes are recognised as one of the leading cash generating amusement machines available for any business. 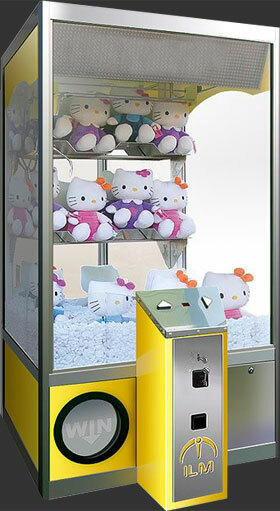 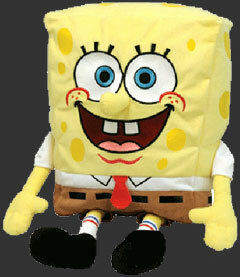 Our market leading range of Teddy Bear Grab Cranes are reliable, look great, secure and provide a strong income. 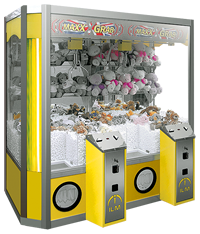 We have supplied machines to shopping centres, leisure centres, fast food outlets and airports throughout Ireland.